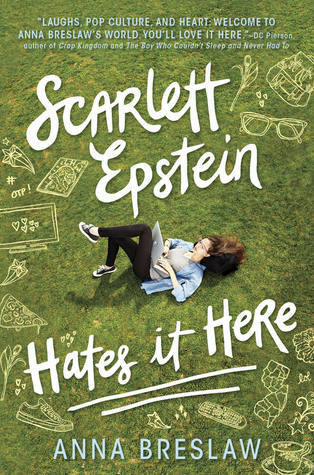 It is Midsummer’s stop on the Scarlett Epstein Hates it Here blog tour hosted by Penguin Teen! Be sure to check out the information on the novel, listen to the playlist for Ashley, and order a copy of this unforgettable novel. My review will be up next week, so stay tuned! She’s choreographing a cheer set to this song, so she listens to it like a zillion times a day. The song she listens to when she’s driving to school (which her twin sister Avery hates, but too freaking bad). She listens to this when she’s taking an evening drive by herself, just to CVS or something. It’s her time to be alone. She and Avery sing along with this song in the car on the way home (assuming Ave’s not hanging out with that pretentious d-bag Scarlett). When she’s sad about Gideon. She first listened to these to impress this college guy she was dating, but wound up loving them herself. She always cries at the end of III. The summer song that seems to play at all the block parties in the neighborhood that her family goes to. On in the background as she and her friends pregame for a house party. On in the background if she’s pregaming alone for a house party. To remind herself she’s stronger than people think she is. She imagines this being her first dance as prom queen. Sometimes, remembering some diss Scarlett shot in her direction, she blasts this in the car and scream-sings it. She remembers this from ballet class—she quit because she wasn’t the best student there, and misses it sometimes—and listens to it often. 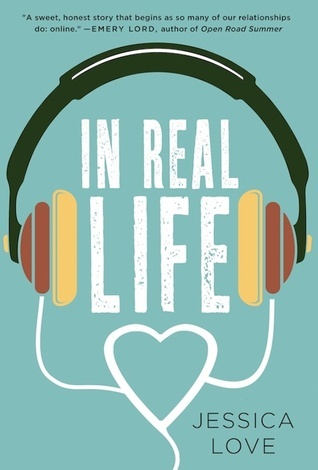 Welcome to Midsummer’s stop on the In Real Life blog tour! Below you will find an excerpt from the novel AND the spotify playlist provided by the author. 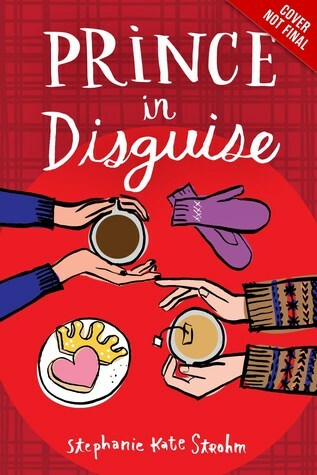 Check out a short excerpt! Did you love the excerpt? Well, be sure to listen to the author’s spotify playlist that was created especially for you. My copy is already on the way, get yours now! As a huge fan of the Falling Kingdoms series, I was honored to be offered a chance to participate in the blog tour for the release of the fourth installment, Frozen Tides. 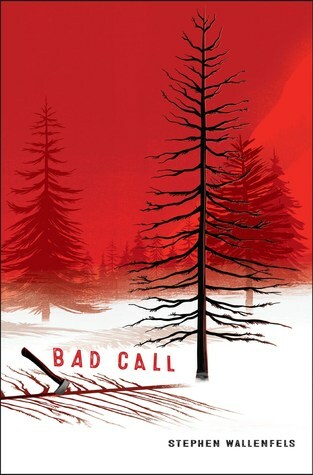 Yesterday you will notice that I posted my review of the third novel, Gathering Darkness, and you will get my review of Frozen Tides on Thursday! Today, for the tour, I am hosting author Morgan Rhodes’ Frozen Tides book playlist! Be aware that there are possible spoilers for Falling Kingdoms books 1-3 in this! Let’s get started! Super epic music (Two Steps from Hell produce music used in a lot of big budget movie trailers) which could definitely set the tone for the Falling Kingdoms series! I think ever since I saw this song used in a Reign promo, it’s stuck in my mind when it comes to dealing with teenaged princes and princesses and their daily dramas. This song has Team Magneo written all over it…from Magnus’s POV at the end of Gathering Darkness, anyway! Another super angsty song for the heir to his evil father’s throne. This song would definitely suit a Rebel-Jonas-in-training montage, while he’s thinking/pining away about Cleo. This song makes me think of Cleo back when she was more of a party princess with no responsibilities than a royal rebel. This song has so much atmosphere and emotion that it would definitely suit many of the complicated, twisty – may I say angsty again?? — romantic situations in the Falling Kingdoms series. Don’t mess with Lucia. Two words: fire magic. She will torch y’all. A powerful, victorious anthem for the rebels who are trying to bring down the evil King Gaius. Just before everything goes horribly wrong, of course. That feeling when you’re falling for someone who probably isn’t someone you want to fall for? Yeah, that. I’ve always loved this song…but in the Falling Kingdoms series I think my characters are at their strongest when they stop waiting for someone to save them and they save themselves instead! And yes, this video is about as retro as they get! Viva The Eighties! I once made a joke on Tumblr that, secretly, Prince Magnus really loves Lady GaGa. Now whenever I hear her music I think of him. I think he’d listen to Poker Face with headphones (if such things existed in his world) so no one would know. Also, since he does pride himself on his own poker face, this is a song match made in heaven! You can visit Morgan on Tumblr, Twitter, and Facebook!